Prof. Mumo Kisau is the Vice-Chancellor of Scott University. He was appointed to the Board on March 13, 2017 for a period of three years. 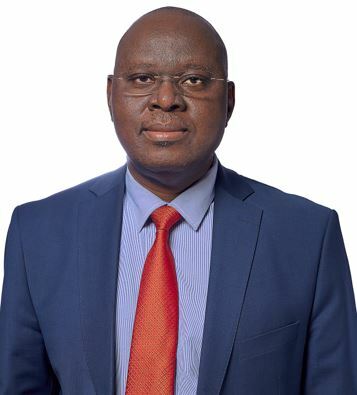 Prof. Kisau has gained wide experience in leadership and management, having served in various positions including as a senior adviser at World Vision East Africa. He has also served as an Assistant Professor/Deputy Principal at Africa Leadership University. He holds a Doctorate of Philosophy in Divinity (Aberdeen University) and Master of Divinity from Africa International University.